Ask any natural healing health practitioner why you have no energy and you’ll always hear one answer amongst the causes: It’s your minerals that are low. Minerals provide the spark needed for your biochemical and metabolic reactions to occur and for energy to be released in your body. If you’re not feeling ‘sparky’, most likely your levels of calcium, magnesium, iron, selenium, phosphorus, zinc, and chromium are far too low. It’s common for minerals to become depleted as you age, after you’ve given birth, after a trauma, and after eating a bad diet for even a short time period. The key is to get those minerals back in your body while simultaneously ‘fixing’ other root causes of why you have no energy. Organoveda Shudh Shilajit resin is a mineral deposit composed of plant remains that have been decomposed plus humus. It’s full of vitamins, minerals, humic acid and fulvic acid. These acids are some of the most potent substances in the field of nutrition to activate metabolic pathways, including ones for energy production. Below are 10 ways that will help you restore your energy levels while revealing some potential root causes of why you keep saying Why do I have no energy? Quit it. Make a decision and stop it. Yes, you get an immediate boost with coffee but in the long run, it’s a trap. Here’s an idea that works: substitute coffee with Organoveda Shudh Shilajit. Add it to a cup of warm water or almond milk and drink. You’ll get the energy buzz you’re looking for within minutes because of the ionic minerals in it. Minerals found in Organoveda Shudh Shilajit regulate hormonal changes that occur in the body and they also allow you to regain the energy that coffee drained from you – and it’s done all without caffeine. Surprisingly to many, your body can actually do without carbohydrates, especially sugar. You don’t need it for energy. Your body actually burns fat cleaner and better than it burns sugar. Eating sugar has proven time and time again that once it’s brought into a culture, chronic degenerative diseases follow. You might feel a high after eating sugar but a few hours later there will be a sugar low. The sugar high comes from the release of endorphins from the pleasure centers of the brain. The crash comes from the body using a lot of energy to metabolize the sugar, and eating up B vitamins, zinc, chromium and magnesium. You end up with a deficit in energy and minerals from eating sugar. How much water do you need? Start with a quart a day, and then increase it to your ideal water intake. Calculate your ideal amount by dividing your body weight by 2 and adding the word ‘ounces’ to this number. Weight = 140 pounds. 140/2=70 ounces per day. Remember that there are 8 ounces in a cup and 32 ounces in a quart. 70 ounces divided by 8 = 8.75 cups a day. Hydration boosts energy levels and even encourages your body to break down fat better. 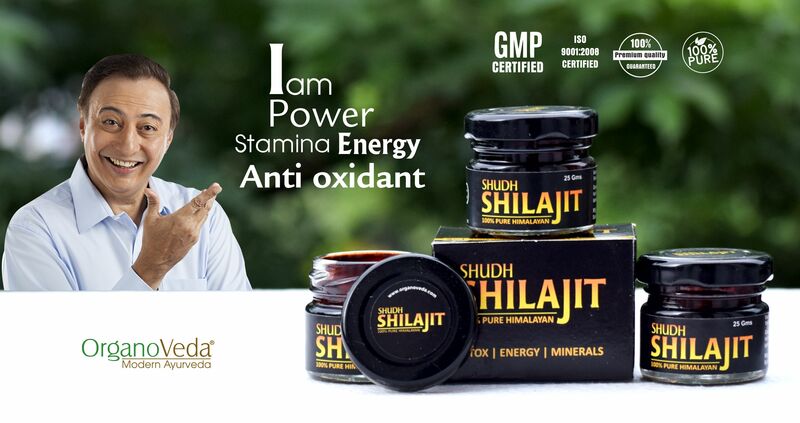 If you want maximum results, add shilajit for extra minerals. It’s a good way to boost mineral levels without having to take pills and capsules. You probably lead a busy life, one filled with all kinds of responsibilities. Fitting in 1 to 2 hours of activity or exercise is most likely seemingly impossible. This is understandable – but so is the answer. Simply break down the 1-hour of exercise into two 30-minute sessions or one 45-minute session and one 15-minute session. Health experts found that this works just as well as doing all the exercise at one time. For example, taking the dog for a 10-minute walk in the morning and at night gives you both 20 minutes of high quality exercise time. Then add a 30-minute workout at the gym with weights and 10 minutes doing high intensity cycling and you’ve done a lot more than most people! Loving yourself means taking care of your body and soul. Exercising, going to the spa or taking a hot bath with candles and a lot of soap bubbles can really reset the way you think about yourself and what’s going on in your world. And it doesn’t take much time. At night, dissolve 1 gram shilajit resin into 1-1/2 cups water and pour into an ice cube tray. Freeze. In the morning, use the ice cubes to reduce inflammation, extinguish raging pimples, and soothe sunburn. Shilajit reduces redness and swelling and numbs the pain. A face massage with shilajit ice cubes can brighten your complexion by boosting circulation. Ice cubes made with milk or cucumber can even exfoliate your skin. To relieve puffy eyes, make green tea ice cubes for instant relief. Ice cubes can also prevent wrinkles by tightening the skin. 6. Stop Eating Foods That Aren’t Good Enough for You! Low-nutrient, energy-dense foods offer your body no energy and empty calories that drain you of your nutrient stores. They junk foods, soft drinks and candy cause weight gain and chronic medical conditions like obesity, heart disease and diabetes. Shilajit has dozens of minerals and vitamins in ionic form that help you put back the zinc, chromium, magnesium, calcium and other minerals these health robbers stole from you. Simply start with a pea sized portion each day. 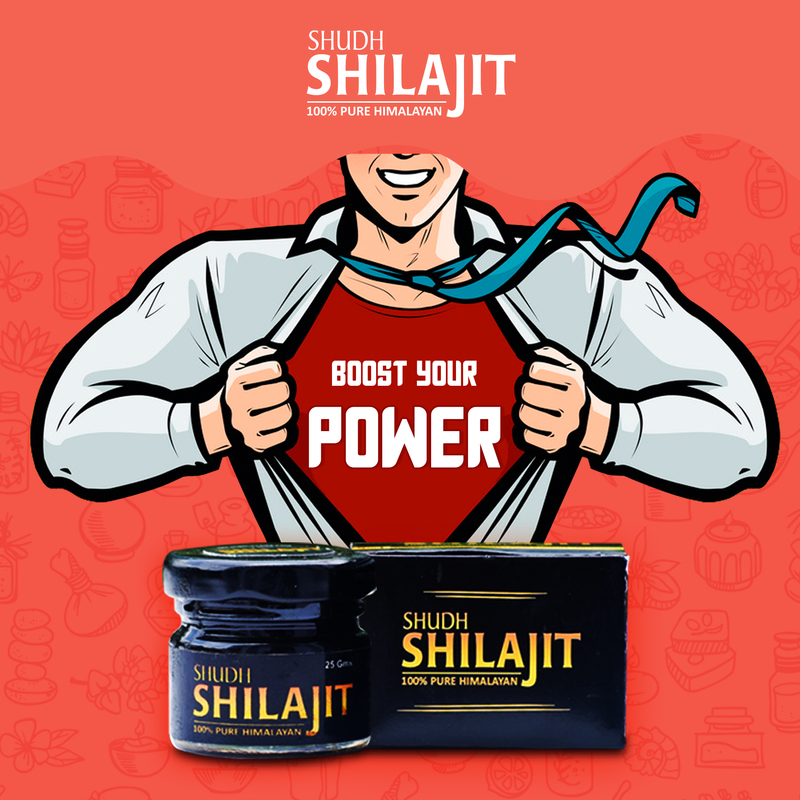 By the way, shilajit is known as the “destroyer of weakness”, a phrase that is appropriate here as it destroys the weakness in your body from past bad eating habits. You’ll start to feel so good that you have no desire for all the low vibration foods anymore! You were created to stay in touch with nature. Studies show that going to the forest and breathing the air for only 20 minutes is enough to boost your immunity for the next 30 days. Similarly, putting your feet on the grass, ground, in the river/ocean, or on concrete for 20 minutes acts as a painkiller – and its effects are better than prescription painkillers. This practice is called grounding. How you are sleeping at night can be determined by what happens when you open your eyes in the morning. Are you totally ready for the day? If not, your sleep was not good the previous night. Ground at least once a day for 20 minutes. Daily exercise, even if only a 20-minute walk (stimulates the removal of waste from the lymphatic system). Have regular bowel movements. Constipation causes low levels of energy, guaranteed. Check your mattress. Are you using a mattress that is loaded with flame retardants and chemicals? If so, your body is being overwhelmed with toxins that it now has to detoxify. To detoxify toxins, the process uses up a lot of energy, draining your reserves. Are you putting all your cares and woes of the day away once your head hits the pillow? Or are you obsessing over them? Constantly thinking about something that happened and rehashing it is draining both psychologically and physically. Stop this bad habit – it will drain your energy for the following day. Don’t drink fluids two hours before bed. If you do, it starts a cascade of hormones to be released for the next 3-4 hours and surely you will have to urinate a minimum of three times. Are you focusing on too many things at one time? Are you overwhelmed with responsibilities? Sometimes you have to step back and make your life simpler. Successful people report that choosing one task and finishing it is the best way to accomplish a long list of things plus keep your energy levels high. Having too many things on your plate scatters your energy and wears you out. It’s like having a messy desk; once the desk is cleaned, you can finally think clearly again. When you stop chasing so many things at one time, it will keep you focused and give a boost of energy. Each accomplished task becomes a “Yes, yay! I finished another one!” It gives you a huge sense of accomplishment and instant relief. The relief relaxes your nervous system, making more energy available to you for other tasks. Boredom will surely put you into a “Why do I have no energy?” mood. Having nothing new in your life except television news is exceptionally draining. Your brain is the only part of your body that was made to never stop growing and changing. When you stay in your comfort zone for too long, it drains your energy. The same daily routine, the same food you’re eating day after day, and driving the same path to and from work each day is frustrating to your brain that wants constant change. One of the most exciting types of person to be around is someone who is constantly learning and growing. You never know what they will say, what they are doing and what they have been up to and it’s mysterious. Your brain rewards you with a burst of long-lasting energy when you learn something new – even trying a new recipe. Make a change! Try something new! That recipe then becomes a conversation starter for friends and family. It keeps you youthful. Think of the childlike wonder you had decades ago when you were constantly learning – and get it back by learning several new things each and every day. You don’t have to walk through life drained, overwhelmed and stressed to the max. You don’t have to ever ask Why do I have no energy? again. The way to get back to life being good is to align with nature more. Ground, simplify life, get good sleep, eat good foods, and use a great mineral supplement like Shilajit to replenish your mineral stores. 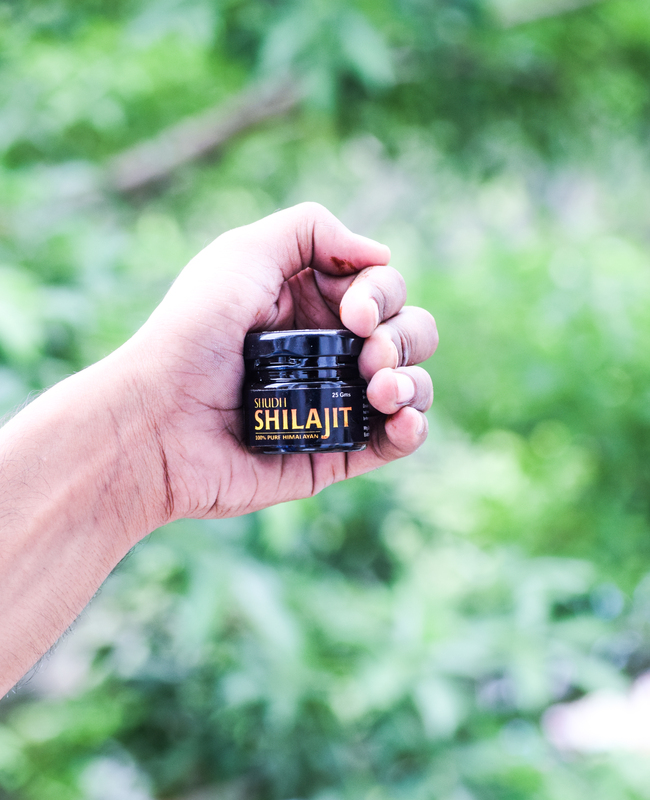 Shilajit is a natural mineral treasure that awaits the opportunity to give you its benefits and jewels. Will you take advantage of this gift from the earth and transform your life? If you do, it won’t take long!